This is the time of year when many people make resolutions to change bad habits or create new, good ones for the coming year. Some of the most popular resolutions revolve around losing weight or beginning a workout routine. Some are successful and some…not so much. There are a handful of reasons that many resolutions are unsuccessful. It has absolutely nothing to do with willpower but everything to do with motivation and consistency. Successful Fitness Resolution Tip #1: Find a positive focus. All too often we start an exercise regime with a negative mindset. Either, the focus is on the aspects of our bodies that we want to change or how we are going to hate going to the gym. Instead of this negative mindset, find an activity that you enjoy doing. Focus on becoming accomplished in something. 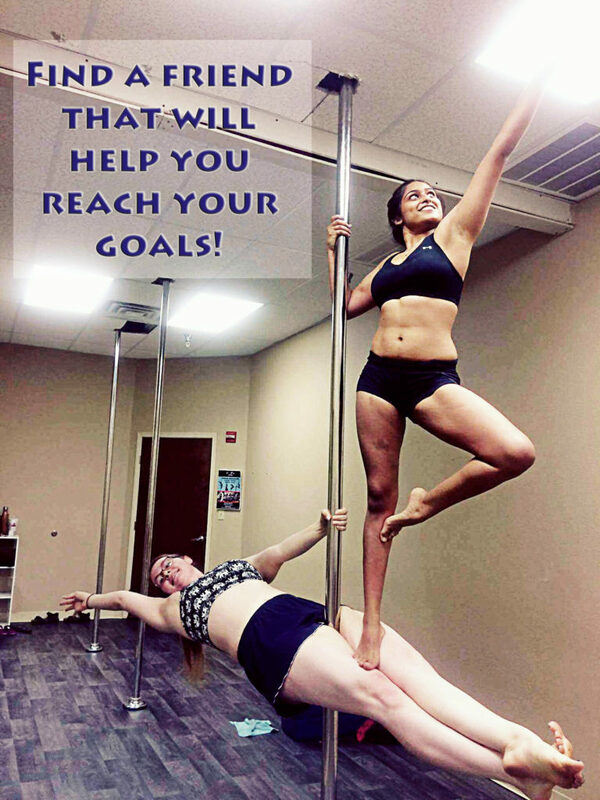 Many of our dance, aerial, and martial arts students continue because they are motivated by learning and perfecting an art form or sport. 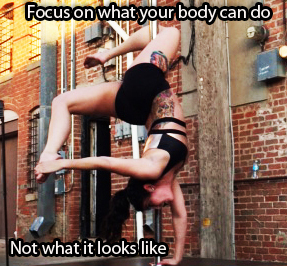 They are not focused on what their body looks like. They are focused on what it can accomplish. This reduces the stress of having to exercise and makes it an enjoyable activity, not a chore. Self-motivation can be difficult even when you are doing something you enjoy. 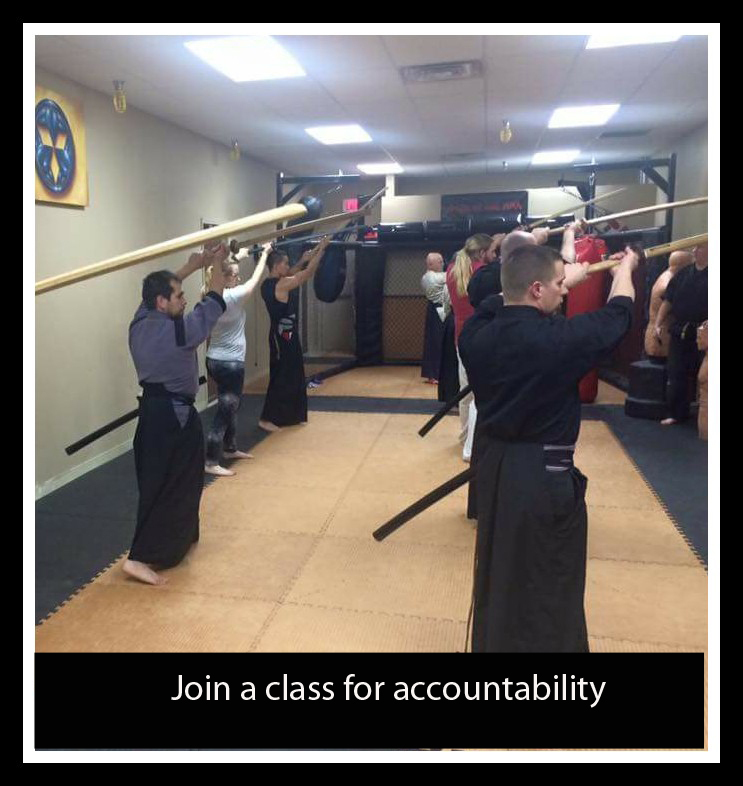 Having someone else that you are accountable to is very helpful. I am not talking about someone that says, “Did you work out today?” and makes you feel bad if you didn’t. I am talking about finding someone who will go with you. Someone who will call you and say, “I’ll see you in 10 minutes”. Can’t find someone like that? Take a class. A financial commitment can be a good motivator. Who wants to spend money and get nothing in return? Take the plunge and make a financial commitment to a class that you enjoy. You will be more likely to show up. It would be even better to find a class that has a group of people that are supportive and encouraging. A class with awesome people can become the support system that carries you through those days that you just can’t find the motivation to get moving. Schedule your exercise time into your week like you would a job. No option. If you don’t, it is too easy to say, “I’ll do it tomorrow”. For many people beginning an exercise program is a complete lifestyle change and consistency is the key to success. Everyone falls off the bandwagon. We splurge on deserts or skip a week of workouts. Many people walk away when this happens. Don’t let those days dishearten you. 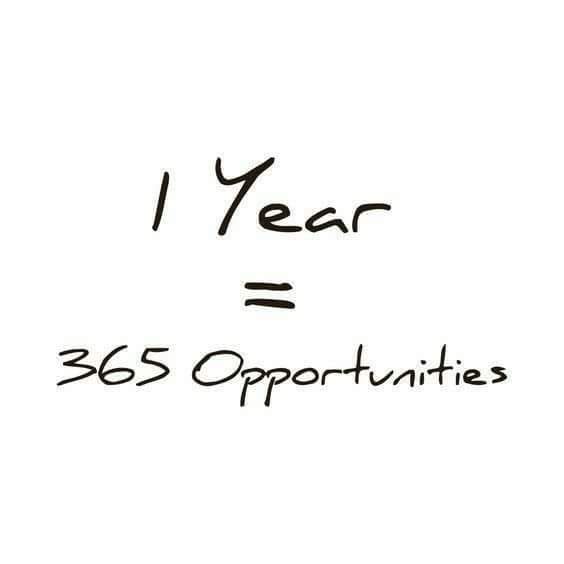 Each day is a new opportunity to make positive choices. What you did yesterday doesn’t matter. Focus on what you can do today. Beginning the New Year with a commitment to improving your health is always a positive step. It is important to start with a positive attitude and continue with positive motivation. It the end you will be glad that you made the commitment.